Charles Payne is returning to Fox Business Network after having been suspended over sexual harassment allegations, a spokesperson for the network confirmed. An internal investigation into the allegations has been completed, the spokesperson confirmed. Payne was suspended in early July, and had been off the air since then. He will return to his show, "Making Money," on Friday night. Payne has denied the allegations against him, calling them an "ugly lie." His lawyer did not immediately respond to a request for comment on Friday. The claims against Payne arrived at an inauspicious time for his employer, as they followed a string of sexual harassment allegations levied against other major players at sister network Fox News. In April, longtime "The O'Reilly Factor" host Bill O'Reilly was fired from Fox News following allegations of sexual harassment and inappropriate behavior, all of which he has consistently denied. Last month, Fox News announced that it had suspended Eric Bolling of "Fox News Specialists," less than 24 hours after HuffPost published a story saying more than a dozen sources confirmed that Bolling had sent female colleagues some lewd messages, including an "unsolicited" photo of male genitalia. 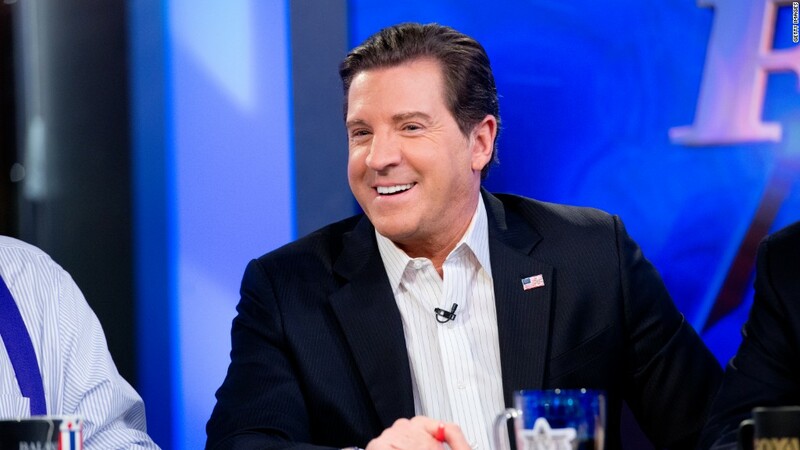 Bolling has denied the allegations, and is suing the author of the HuffPost story, Yashar Ali, but he has yet to return to Fox's airwaves.